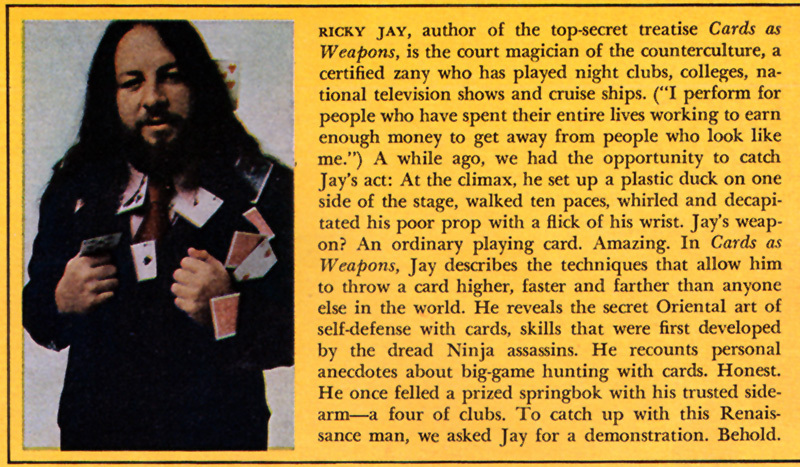 This entry was posted in Gallimaufry and tagged Cards as Weapons, Deceptive Practice, Jay's Journal of Anomalies, Learned Pigs and Fireproof Women, Ricky Jay, Secrets of the Magus. 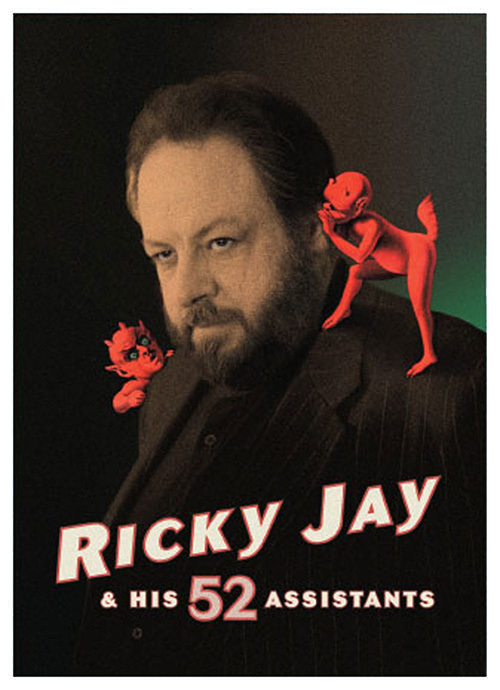 Lalo, I instantly thought of you when I heard this sorrowful news, and it was literally that icon you had – the 52 assistants poster – over on TheBox that piqued my curiosity and led me to discover Ricky Jay.. and I will always be eternally thankful to you for it. Will pop the bottle of Canadian Club open tonight and have a drink and watch the videos you linked in his honor (and yours). I know you’ll enjoy “Deceptive Practice” – especially when Suzie Mackenzie of The Guardian speaks of the magnificent deception she experienced firsthand, at a range of inches and in a nondescript Mexican restaurant of all places. 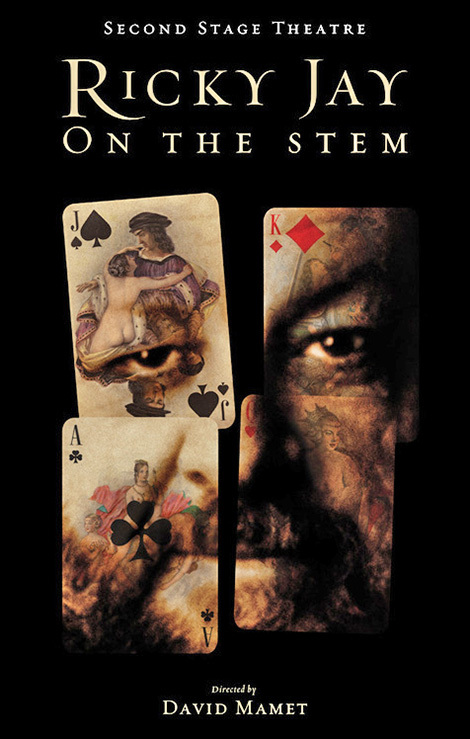 The affect on her was still evident – and large – in her interview fifteen years after the event. Mom and Pop had dinner with him and several friends up at MIT one year. Dinner went on for several hours, no one wanted to go home they were all having so much fun. Ricky seems like a serious fellow and i guess he was. But there was another side of him that we get a feeling for. 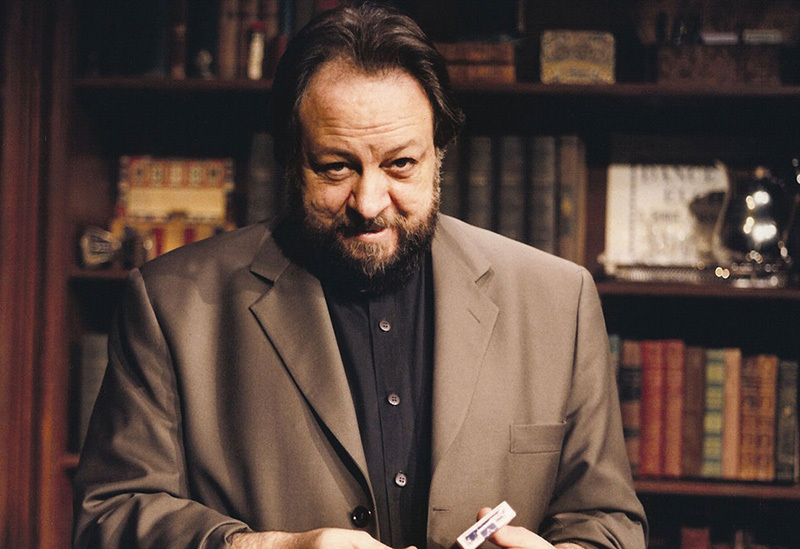 May those dice roll easy wherever he is. ugh. Here is to automatic spell checking before posting. Sorry lalo !